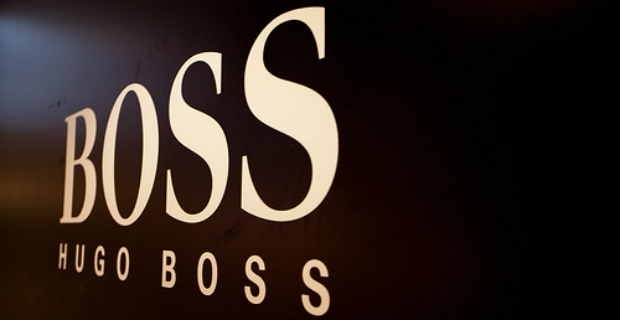 The house of Hugo Boss has been in existence since 1923 and is known as a fine brand of clothes, accessories, shoes and perfumes. If you are looking for a delicate fragrance, the Hugo Boss aftershave lotion or spray might interest you. It is a manly and sensual fragrance that will help make shaving a pleasant and refreshing experience. Hugo Boss aftershave lotion is a fantastic combination of fruits, flowers and spices making it a refreshing yet masculine scent for everyday shaving. Take out the drag of shaving chores when you splash on this superb aftershave. Specifically, Hugo Boss aftershave has apple and citrus fruits as its top notes. At the heart are the warm and sweet notes of cinnamon, cloves and geranium while the distinct scents of sandalwood, olive wood, amber, vetiver and musk form the base scent making it a manly aftershave. 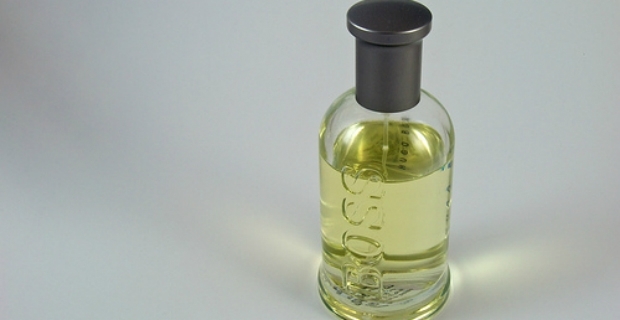 Traditional of the Hugo Boss line of perfumes, the bottle is simple yet stylish and elegant. This aftershave comes in a spray form or splash on lotion which leaves men with choices for convenience. Choose between a 50 or 100ml bottle. This aftershave lotion is well within the reach of consumers and sells at £40.05 off Amazon. People who used this aftershave are delighted by the unobtrusive yet fresh smell. It is great on the skin and overall, those who have tried the aftershave remained loyal to the brand after many years. There are two different sizes to choose from and users have the choice of purchasing the spray or lotion forms. You can also choose the Hugo Boss Selection Aftershave lotion which comes in 90 ml bottles. Alas, aftershave lotions or balms are very hard to come by. The Hugo Boss aftershave lotion is still one of the great buys out there for it smells good, is easy to use and is reasonably priced. Hence, if you are making a switch or are looking for a great gift, try this aftershave along with a balm or a shower gel in the same scent.